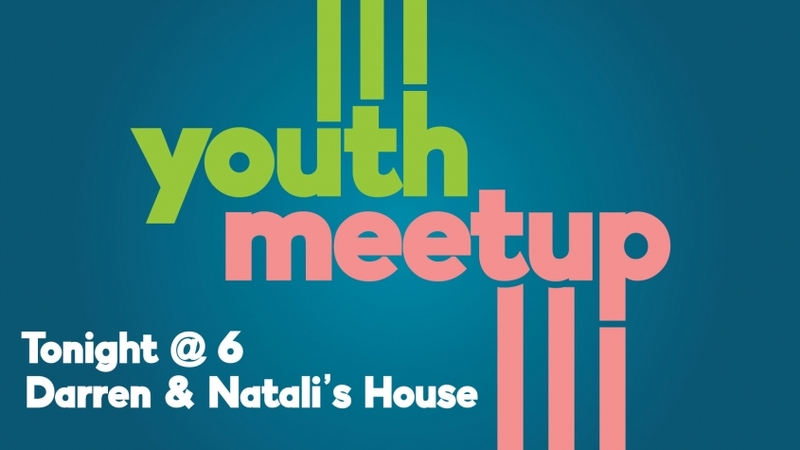 The youth will be meeting at Darren & Natali’s house tonight. Make sure you let Lauren or Andy know if you plan to come so we can have enough food! And watch for a text or a Remind message with the address.